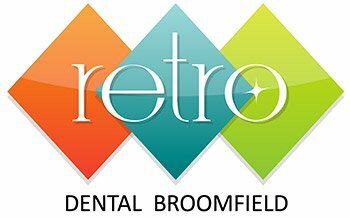 At Retro Dental Broomfield, we are your kids’ dental experts. We are children friendly and committed to children of all ages, performing various procedures ranging from teeth cleaning and x-rays to tooth restoration and extractions. We are committed to giving your children a positive dental experience. Some parents ask if there is anything they can to do to prepare their children for their appointment. Yes there is. You may reassure your child that there is nothing to fear at the dentist visit and you explain that, during the visit, the dentist will brush, examine and touch, count and take pictures of their teeth. If your child needs some extra help and comfort, we do offer sedation dentistry. Our dental assistants will provide each child with education on teeth brushing, flossing and rinsing for good oral hygiene. We will care for your children like you do and provide them with a winning smile and better self-esteem.